Want to know how you can reduce bounce rate on your site? High bounce rates can hurt your site’s conversions rates. After all, if your site visitors are leaving your site before you have a chance to convert them into subscribers or customers, your business won’t grow. In this article, we’ll show you 6 proven methods for lowering your bounce rate and increasing conversions. Bounce rate is the percentage of site visitors that land on your website and decide to leave before viewing a second page. There’re a lot of reasons why visitors leave your website right away, like they can’t find what they’re looking for, or your website is not user-friendly. While some bounce is to be expected, you should still try to reduce bounce rate in an effort to boost conversions and grow your business. Before figuring out how to lower your site’s bounce rate, it’s a good idea to see where your site stands in terms of bounce rate so you know where to make the improvements we will recommend. We’ll show you the quick and easy method first. Once you’ve properly set up Google Analytics on your WordPress site with MonsterInsights, you’ll find all the data you need right in your WordPress dashboard. To see your site’s bounce rate, log into your WordPress dashboard and navigate to Insights » Reports. In the Overview Report you’ll see your site’s overall bounce rate. If you need more details, just click on the Publishers tab to see your site’s top landing pages, complete with the number of visits, average session duration, and bounce rate. Click here to get started with MonsterInsights so you can get all this data and more in your dashboard. If you’ve added Google Analytics to your site manually, you’ll have to leave your WordPress dashboard and log in to Google Analytics to find your bounce rate. There are actually a lot of different ways to view your bounce rate in Google Analytics depending on what you want to track, which can be confusing. We recommend checking your landing page’s bounce rates, so you can see exactly what pages your visitors are landing on and leaving. To see your site’s bounce rate in Google Analytics, first log into your Google Analytics account. Then navigate to Behavior » Site Content » Landing Pages. Knowing which pages your site visitors are most likely to land on will help you see where the problems areas are so you can fix them. And, now, let’s take a look at how you can lower your site’s bounce rate. Most site visitors decide within seconds of landing on a website whether they want to stay or not. That’s why making sure they know immediately upon entering your site what you can offer them and what you want them to do is essential to convincing site visitors to convert. Describe what you’re selling to site visitors as soon as they land on your site. Make sure you have a clear call to action so visitors know what steps you want them to take. In addition, make sure you’re honest and clear about what you are offering to prevent people from wanting to leave right away. Want to track your site’s file downloads in Google Analytics? 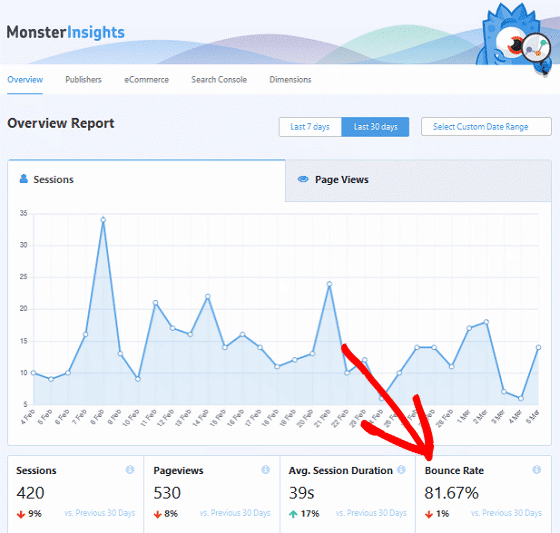 Use the MonsterInsights file download tracking feature to see how many people are actually downloading your files and see whether your call to actions are working. Your site visitors may not be ready to sign up for your email list or make a purchase from you just because you tell them to. They need to know what you’re saying about your company is true. That’s why adding an element of social proof can help prevent new visitors from leaving your site. Show potential leads your positive ratings and reviews, big name endorsements, industry affiliations, and certifications to solidify yourself as an authority in your niche and create a sense of trust amongst those visiting your site. Your website’s speed and performance plays a large role in whether visitors want to stick around or not. The longer it takes for your site to load, the faster your site visitors will become annoyed and leave your site without viewing another page. 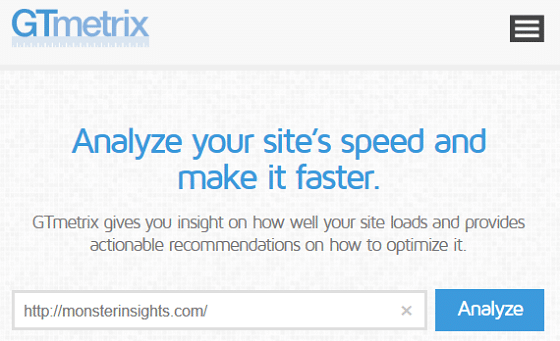 In fact, site visitors expect your website to load within 2 seconds or less. Anything slower than that leads to site abandonment and wreaks havoc on your site’s conversion rates. Some of the best ways to optimize your site for faster page loading include using a CDN, optimizing images, investing in a quality web host, monitoring plugin use, and using a caching plugin. According to BriteKite, companies that blog generate 126% more leads than those that don’t. 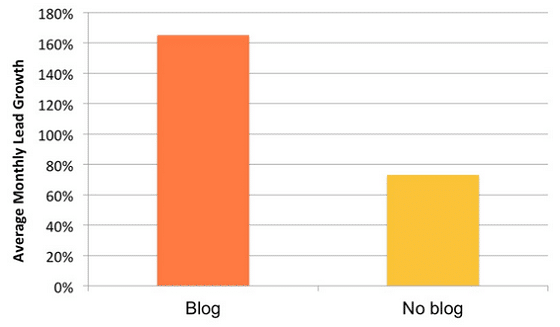 Adding to that, 82% of marketers claim that blogging daily has directly helped them generate more customers. Aim to create a content plan that is consistent and offers site visitors variety. Add different content formats and mediums. And don’t forget to include social media into the mix for those that would rather engage on Facebook or Twitter. Remember, the goal is to drive site visitors to your website and convince them to stay. It won’t matter what kind of content you offer if it’s not valuable and entertaining. Routine A/B testing on your website will clue you in to reasons why your site visitors are bouncing, and what makes them want to stay. After all, you may have high bounce rates because of something minor like the color of your call to action button, or the way you landing page guides visitors through your sales funnel. For example, after conducting an A/B test of call to action button colors, HubSpot realized that 21% more people clicked on the red button than the green. And while this is just an example of increased conversions thanks to button colors, the thing is, people have the tendency to leave you site if they don’t like what they see. Use the Google Optimize addon, which is built right on top of Google Analytics, to conduct free A/B testing of your site’s content and make changes to improve your conversions. 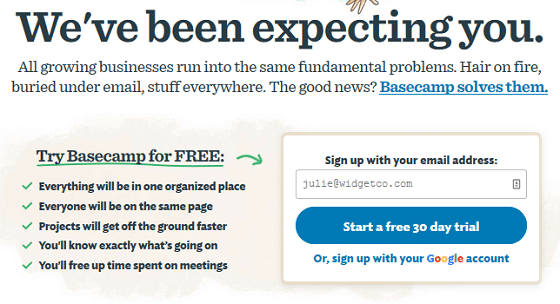 And if you need some inspiration check out these easy A/B testing ideas designed to help you boost conversions, and as a result, lower your bounce rates. Sometimes people will just want to leave your website no matter what you do. But don’t worry, there is something you can do about it. Using OptinMonster’s Exit-Intent® technology, you can target those about to bounce from your site with a targeted message designed to convince them to subscribe before leaving for good. Give your site visitor an incentive to come back. Offer them a coupon to use on their next visit, free shipping on their next purchase, access to exclusive content, or a guide that will educate your bouncing visitor about the value of your company. And don’t forget to add the subscription form so you can capture their email address and target them in your next email campaign. Enhanced Link Attribution. If you have 2 call to action buttons on your landing page, or call to action links on your blog posts that lead to the same page, use enhanced link attribution to find out which buttons or links are generating the most leads and encouraging site visitors to stick around. Google AMP Analytics. Enable Google AMP on your website to get more accurate analytics for your mobile traffic. Oftentimes Google Analytics can skew the data being collected when it comes to bounce rates, mobile devices, and desktop activity. But with Google AMP, you can get a more complete view of what’s happening on your site. 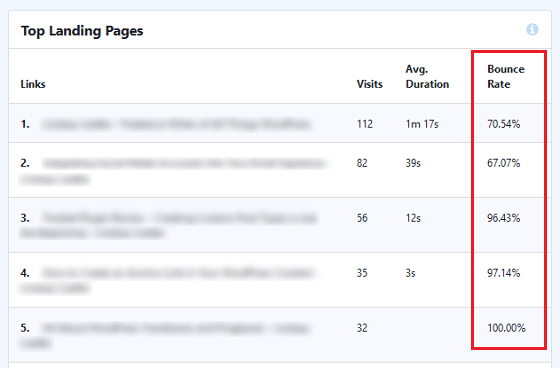 Google Analytics Ads Tracking. Find out which of your Adsense banner ads are getting clicked on, and which ones aren’t, using MonsterInsights Ad Tracking. By optimizing your AdSense ads, you can boost conversions and reduce bounce rates by offering potential customers what they are really looking for. We hope this article helps you reduce bounce rate on your site so you can grow your business and boost your conversion rates. If you’re looking for ways to generate more revenue from your email marketing efforts, check out our helpful article on lead quality and how to measure it.